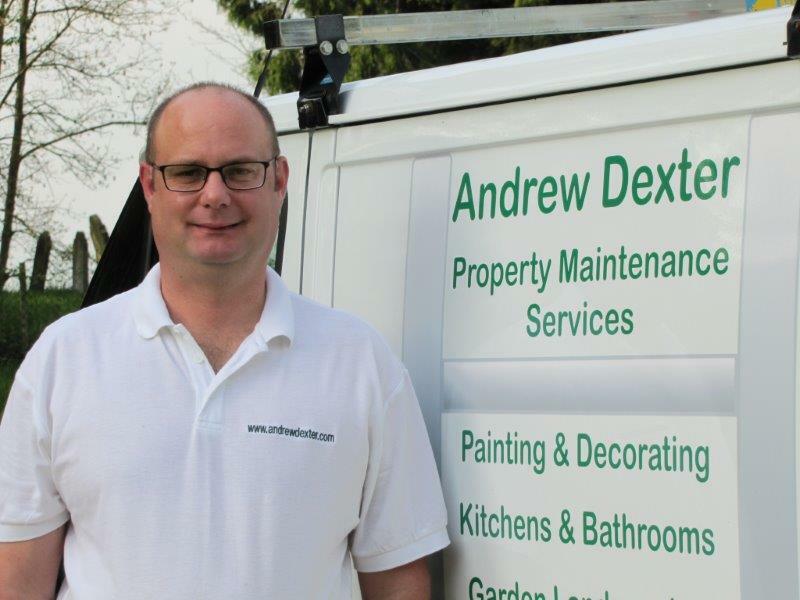 Established in 2004 and located between Stevenage, Hertford and Ware, I provide a comprehensive range of property maintenance services throughout Hertfordshire for private households, lettings agents, landlords, insurance companies and commercial businesses. I pride myself on providing excellent and personal customer service and I am DBS checked and an approved trader under the Which? Trusted Traders endorsement scheme, which helps consumers find reputable traders from the home improvement sector. I undertake internal and external decorating projects of all sizes - large and small. I also provide a range of home improvement services, a handyman service and a regular garden maintenance service. I am fully insured and always provide no obligation, written quotations before commencing any work. For further information about the range of services I offer, or for a no obligation quotation, please email me or call me on the telephone numbers above. for the transportation and disposal of waste items.